Magnetic Assemblies produced by Alliance are typically used in DC Motor and PM Generator applications. 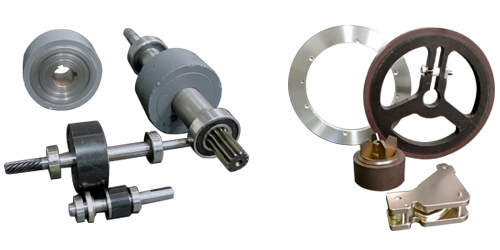 We have a long history of producing tightly toleranced rotor and stator assemblies that include various magnet grades as a main component. 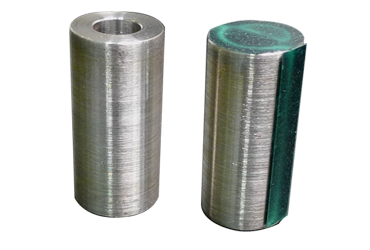 Other materials include stainless steel sleeves, encapsulation polymers and extruded or deep drawn shells. Typically, our products are assembled using 3M or Loctite adhesives and pressurized polymer encapsulations to protect the magnetic circuit. One of the main benefits of purchasing finished rotor and stator assemblies are that all components come from one source, thus eliminating the need for coordinating and inspecting several materials used in one part of the motor or generator component. 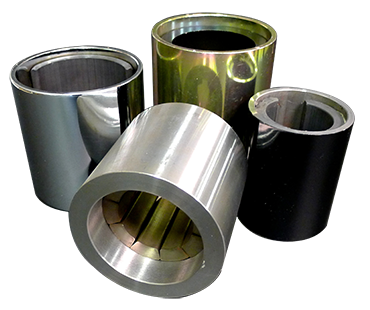 Another important benefit is that customers can eliminate the stack up of tolerances which typically occur when several magnet arcs are bonded onto a shaft or inside a steel shell. We have the capability to finish grind rotors prior to applying an epoxy or encapsulation.